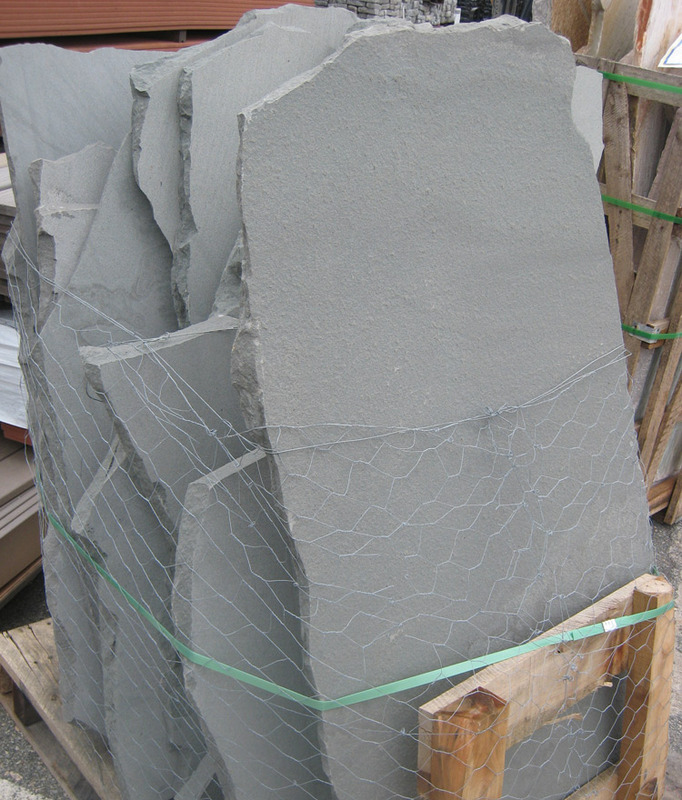 Pennsylvania + New York Bluestone Pavers at Wholesale Prices. Top quality bluestone pavers and architectural consistency surpassed by no other. 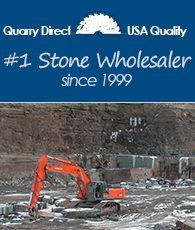 Quarry Direct Pavers for Stone Yards, Builders, Masons, Architects, and Large Homeowner jobs. 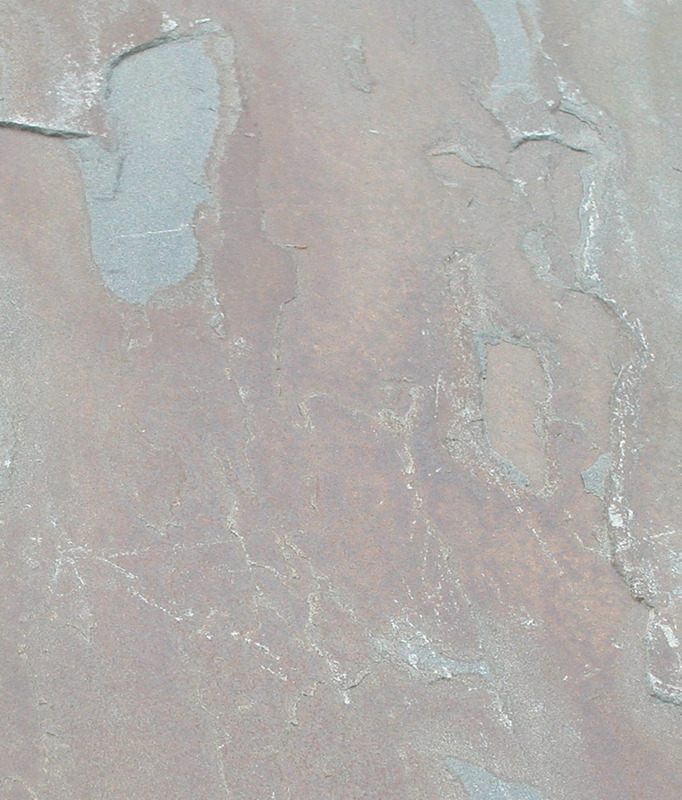 Sandy Neck Stone is the leader in both natural cleft and thermal blue stone pavers, as well as bluestone flagging, bluestone coping, bluestone treads, and more. 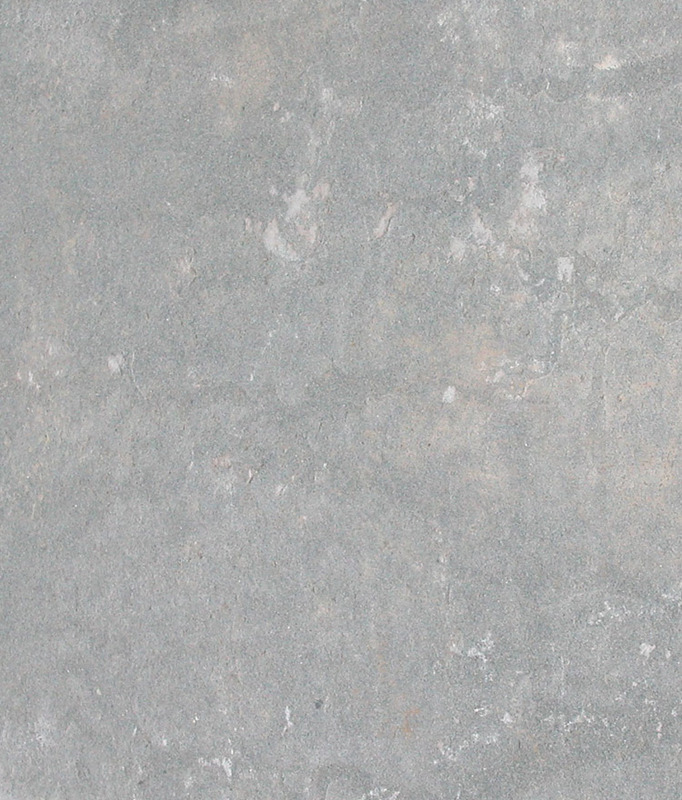 For over 20 years, Sandy Neck Stone has supplied bluestone to customers across the America. 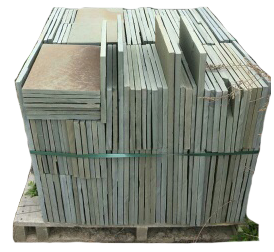 Available by the truckload, Less than Trailerload, or we can work with you on your specific blue stone paver pattern as well as irregular bluestone needs. A high end design / build firm in Florida reached out to us with a project that called for several truckloads of Pennsylvania Blue stone to be used in the construction of a new pool, patio area and hot tub. This project called for special cuts, prompt turn around, and pristine quality. 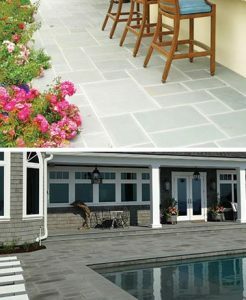 Sandy Neck has strict quality control on the production of our bluestone pavers and can closely work with customers on special sizes and cuts. We fulfilled this project within 30 days and the customer completed the job ahead of schedule, much to the satisfaction of their client. 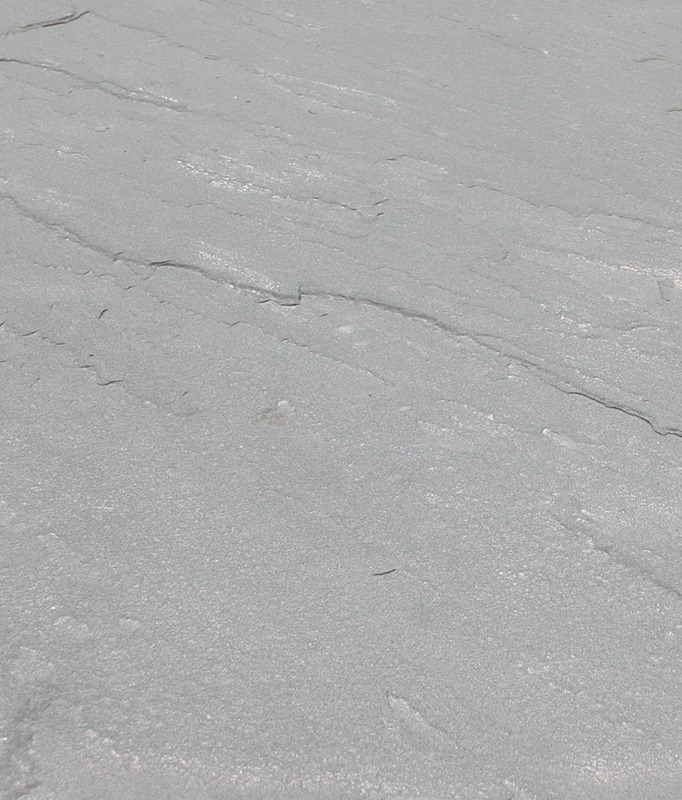 Thermal bluestone pavers are gauged for uniformity in size and color. 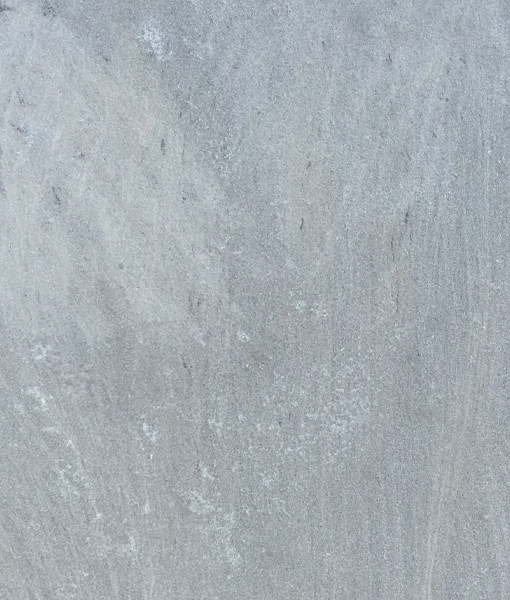 Thermalled bluestone flagging has a smooth top and sawn bottom. Multiple sizes and thickness options – sold by pallet and bulk. 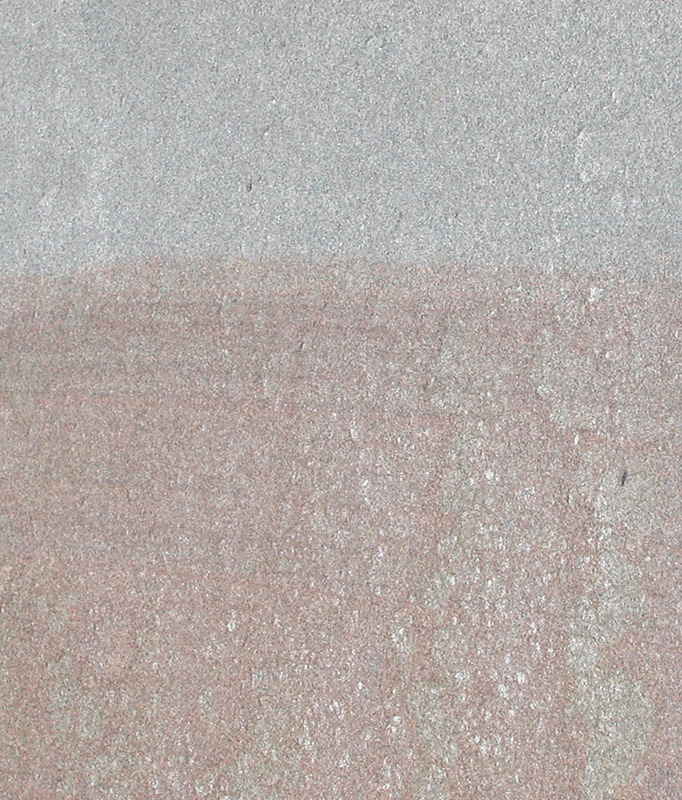 Thermal Variegated Blue stone pavers have a thermaled finish with varied color (blues, pinks, greys, and browns). 1″ or 1.5″ thick, multiple available sizes. Sold by pallet or in bulk. 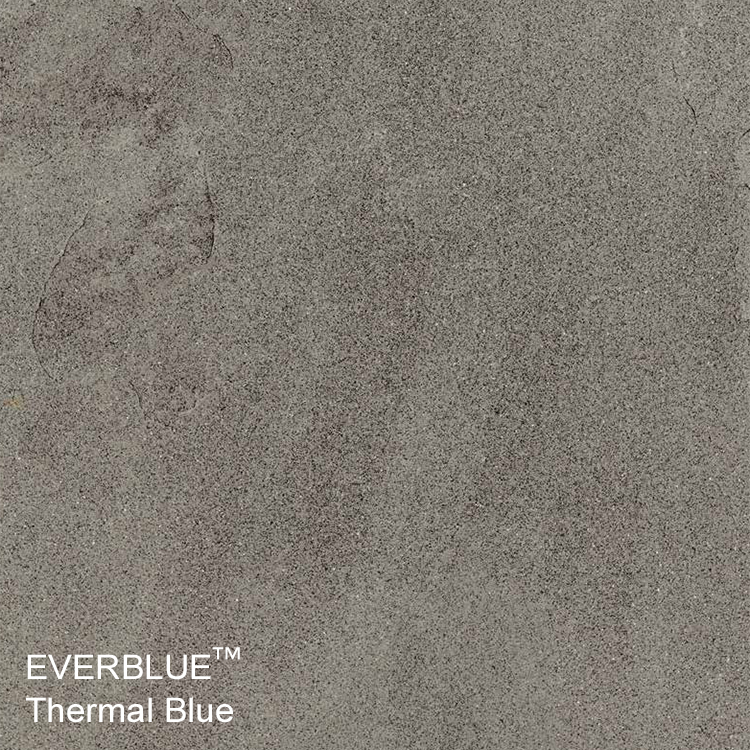 These Thermal Blue stone paver displays darker and more uniform color than our regular thermal bluestone. These stunning pavers are 1.5″ thick, available in multiple sizes, sold by pallet and in bulk. These Pennsylvania blue stone pavers have a uniform blue color and the natural, wavy finish of split stone. Available in pallets and bulk, as well as several sizes, 1″ or 1.5″ thick. 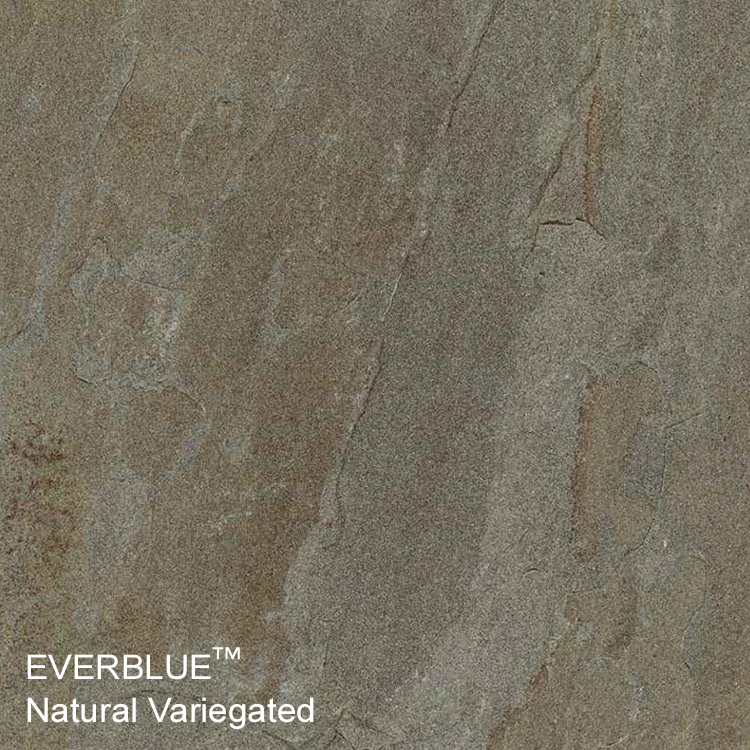 Natural Cleft Variegated Bluestone pavers offer a natural cleft finish but with full color, with shades of blue, pink, and brown. 1″ or 1.5″ rise, sold by pallet or in bulk.